Each week bloggers gather together for Five Minute Friday. We write for just 5 minutes on the same writing prompt, and then we link up our posts over at Kate's blog. We write for the fun of writing, and the rules are: no editing, no overthinking, and no worrying about perfect grammar and punctuation. And most importantly: encourage the writer who linked up before you! It is meant to be a time of writing for the joy of writing and a time for encouraging other writers. This year the Five Minute Friday group has published a book, and it releases today! We were all given the option of turning in our favorite Five Minute Friday post to be included in the book. The book was compiled by Susan Shipe, and the foreword was written by Lisa-Jo Baker, the creator and original host of Five Minute Friday. All of the proceeds from the Five Minute Friday book will be given to The Vine School and the Ten Dollar Tribe. 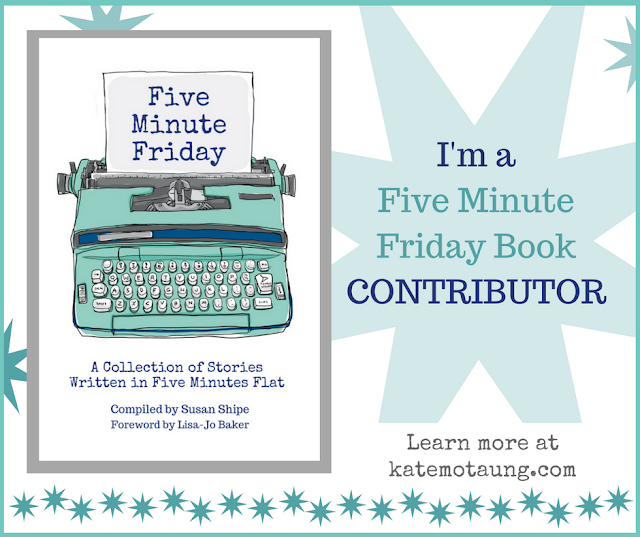 Some of the authors in the Five Minute Friday book are: Lisa-Jo Baker, Kate Motaung, Susan Shipe, Kristin Smith, Stacey Patrick, Katie M. Reid, Sara Frankl, and more than 100 others! My blog post, Learn, is in this book. It thrills me to have my words in a book with so many of my blogging friends! You can learn more about the Five Minute Friday book here. Or you can buy your copy here on Amazon! If you are a blogger and are looking for some blogging ideas and inspiration, I invite you to join us this week for Five Minute Friday. 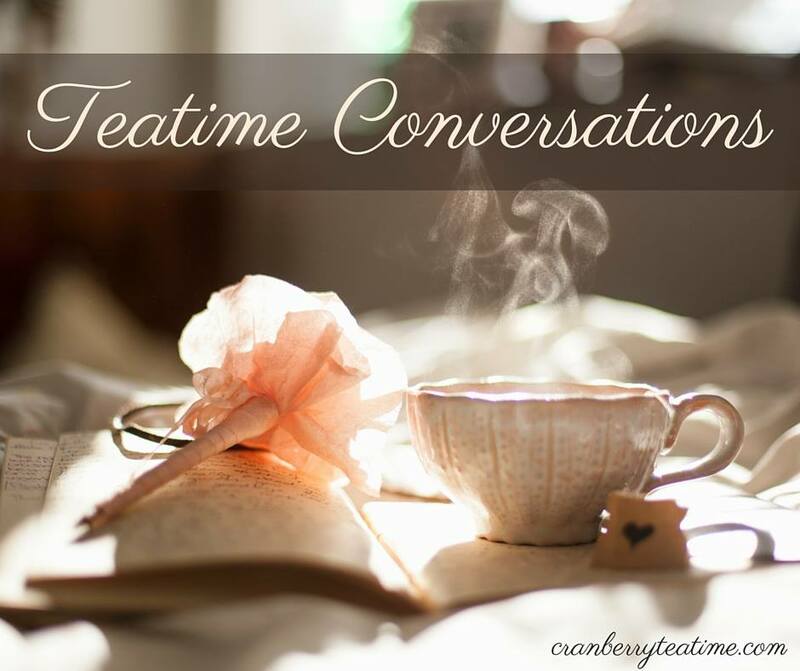 We link up over at Kate's blog. The writing prompt and link-up are posted at 10:00 pm on Thursday, Eastern Time, and it stays open for one week. I hope to see you there!